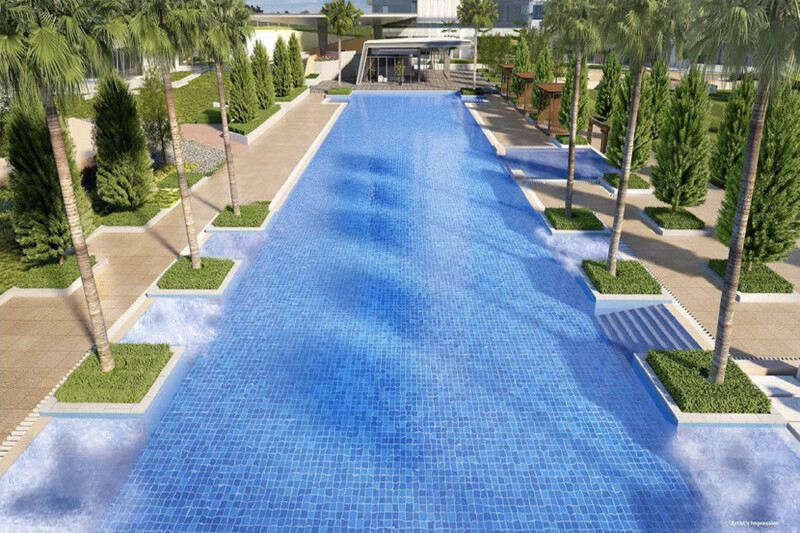 Live life at the top in this upcoming ultra luxury Freehold Singapore Condo, Gramercy Park by well established developer City Developments Limited (CDL). 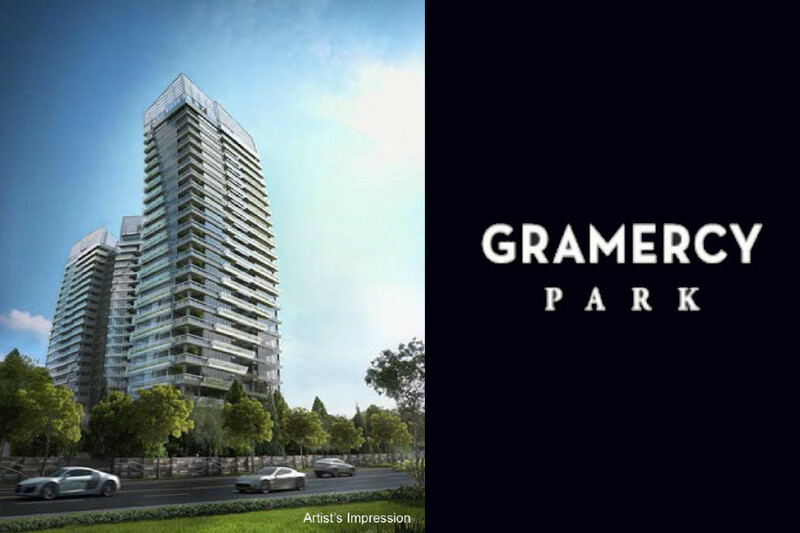 Designed by reputable architectural firm, NBBJ which is one of the world’s top 10 most innovative architecture firms, Gramercy Park is located along Grange Road in prime district 10 and is made up of 174 apartment units with 248 car park lots. 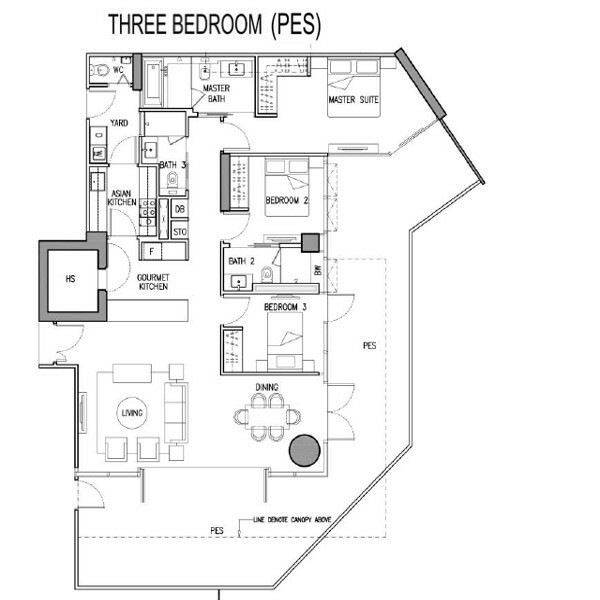 All units in Gramercy Park are featured with modern designs and spacious layout and are fully fitted with top quality finishes, designers’ wardrobes and top notch designer fittings and appliances. 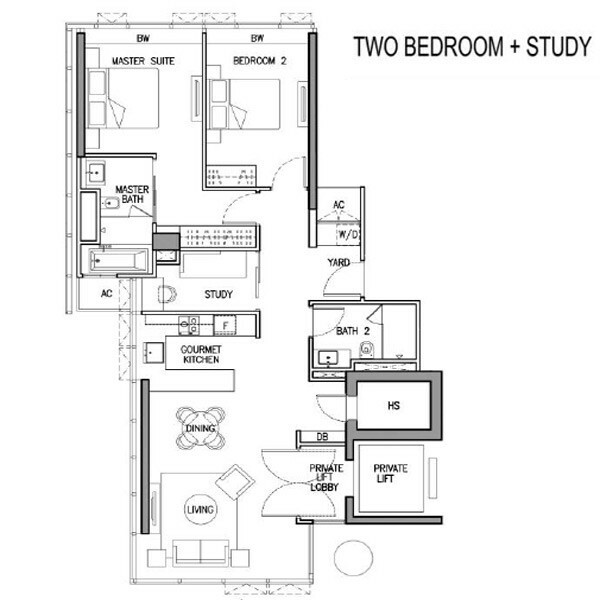 Full range of condominium facilities which include concierge service and private lifts are also exclusively available to residents of Gramercy Park. 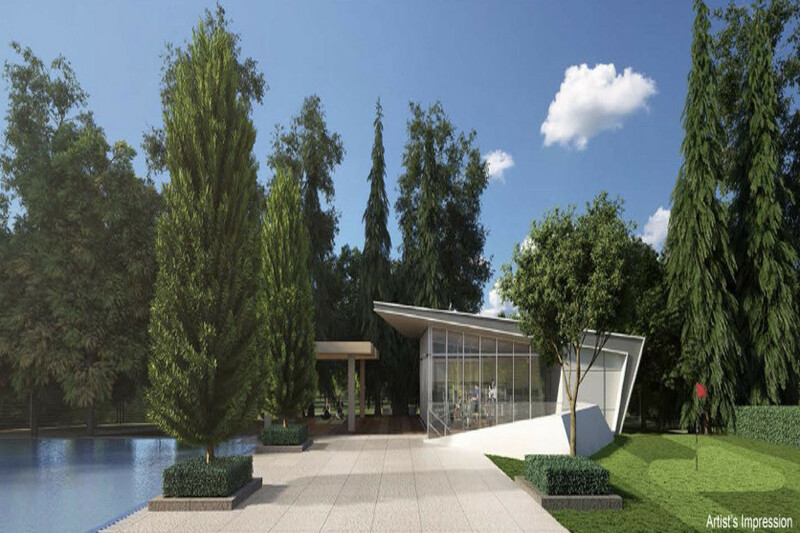 This residential development is beautifully designed to foster a mix of contemplative sculpture garden spaces and active outdoor health and wellness. 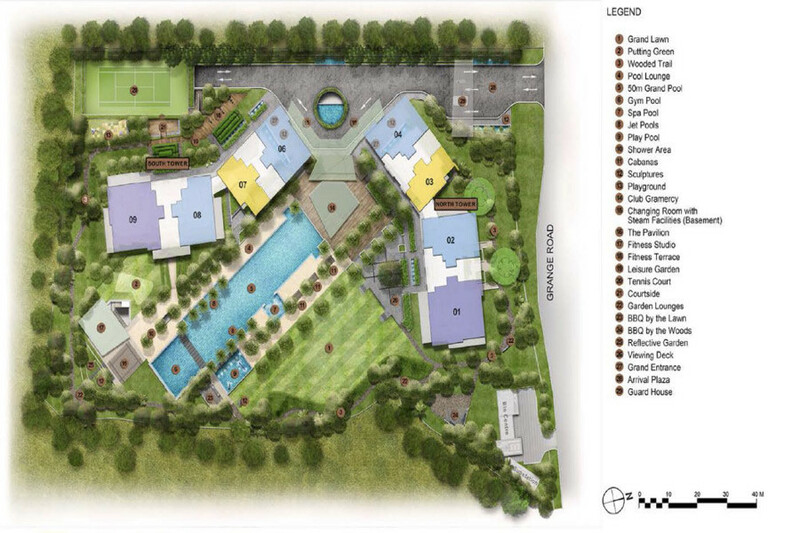 In addition, the entire project is also elegantly landscaped with a grand lawn of about the size of 4 tennis courts. 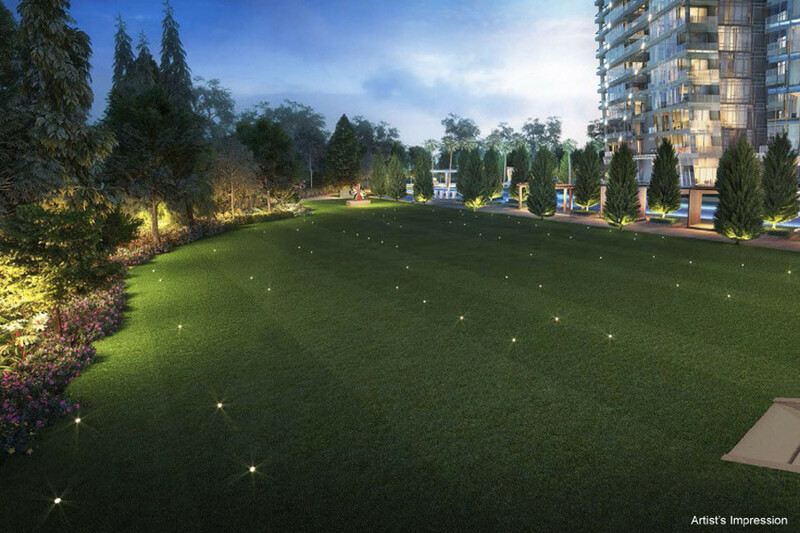 The grand lawn is about 11,571 square feet and minimises the impact of the surrounding developments around the project, creating a serene and tranquil retreat within an urban environment. 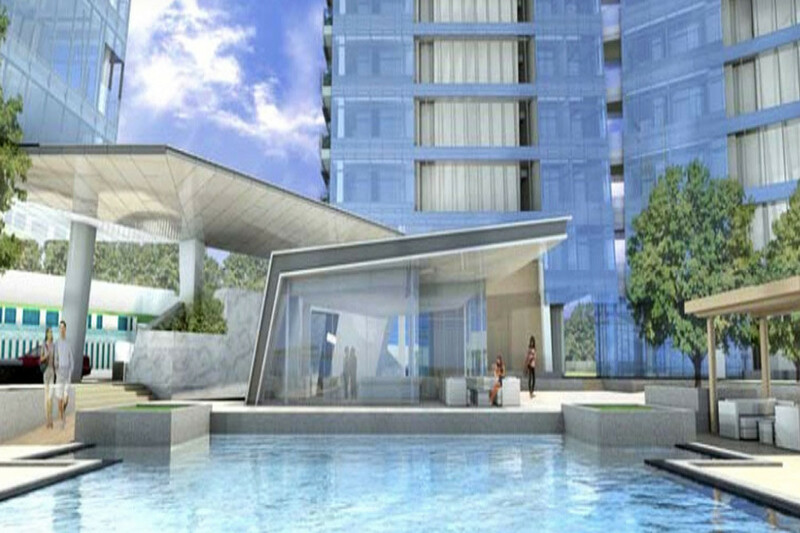 Gramercy Park is merely 5 to 7 minutes stroll away to the future Orchard Boulevard MRT station which will be operating in 2021. 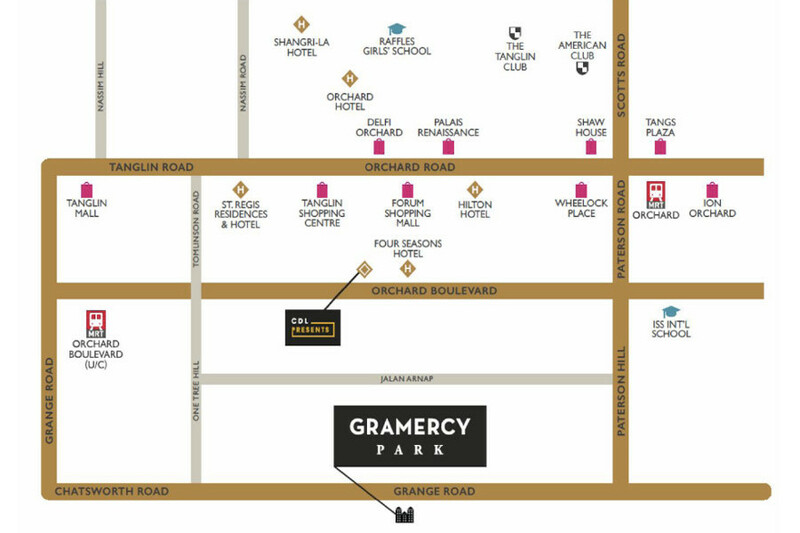 Other than being situated close to the bustling Orchard shopping paradise, Gramercy Park is also near schools such as Alexandra Primary School, River Valley Primary School, Crescent Girls School, Raffles Girls’ School (secondary) and international schools such as Chinese International School and Overseas Family School. 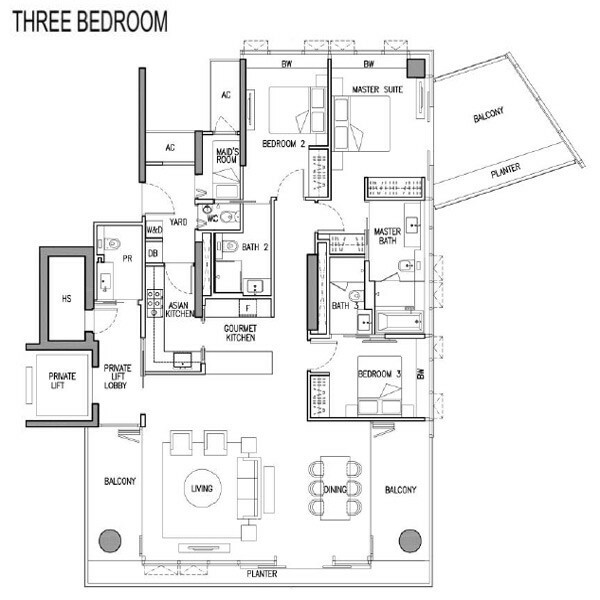 now for more information on Gramercy Park. 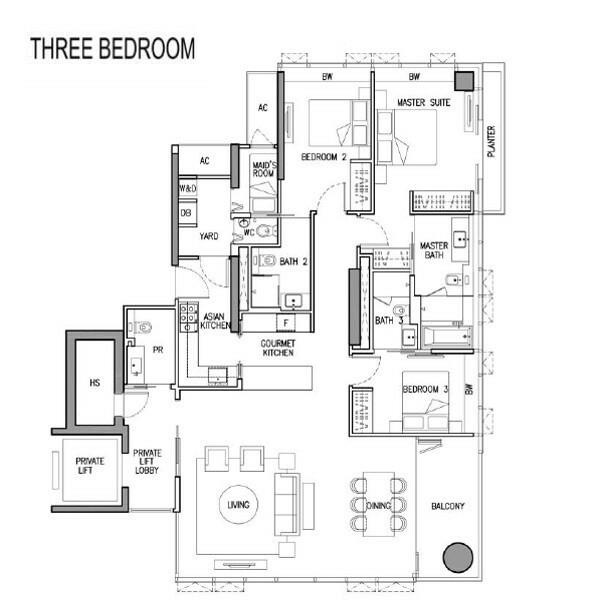 Priority viewing of actual units is via appointment only. Contact us at +65 6100 4668 for more information.